I’ve known Tom since 2005 when we worked on the Rose Lee and The Windwalker at the same time. Hopefully, it not too serious. I will update this post, as I know more. 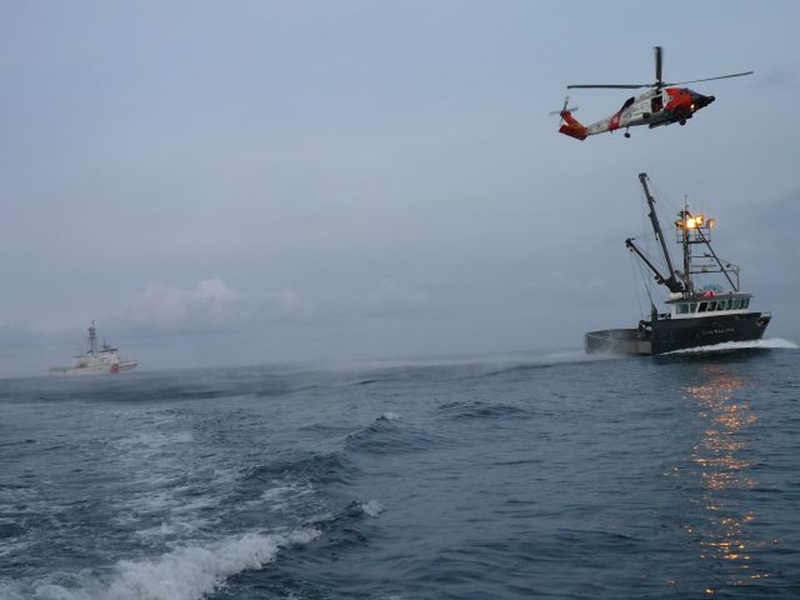 Here’s a shot of Tom in Action and a photo from the Coast Guard. Webster was transported from the Cape Reliant to Unalaska, and then to Anchorage, where he received additional treatment. via KIAL: Coast Guard medevacs fisherman near Unalaska (2010-11-10).